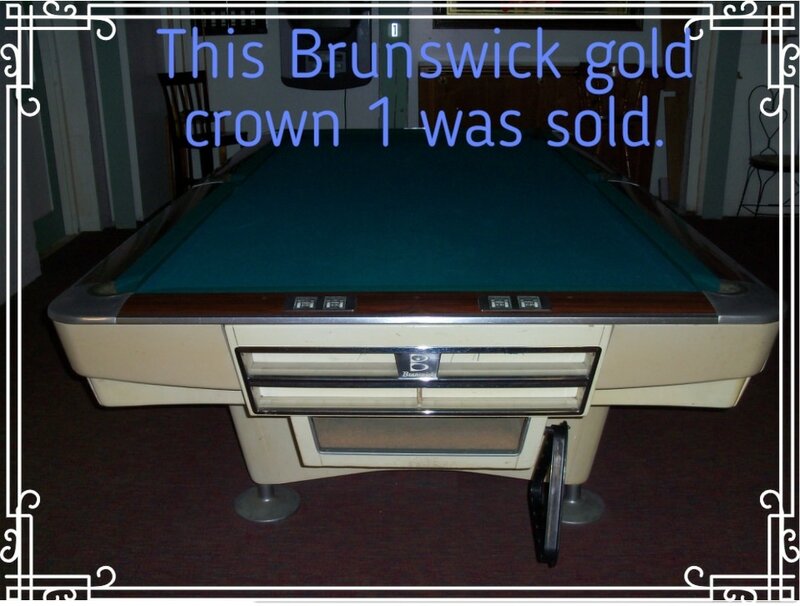 If you need a price to recover your table with new cloth call us and we will give you a quote over the phone. 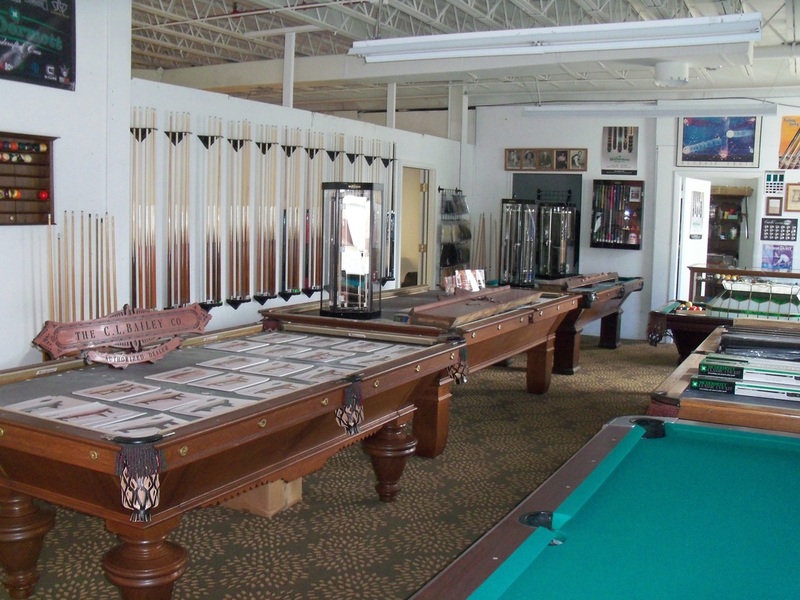 If you are moving and need to relocate your table give us a call we dismantle tables move them and set them back up. 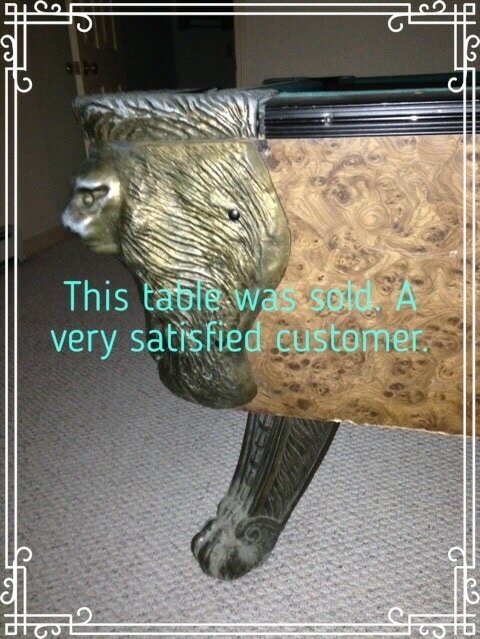 if you had damage done to your table and need an estimate of damage for your insurance company we do it for you. if you have a moving company and they need the table dismantled we can do that we also can crate slates for your moving company. we are fully insured and if you need an insurance binder we can get you one . 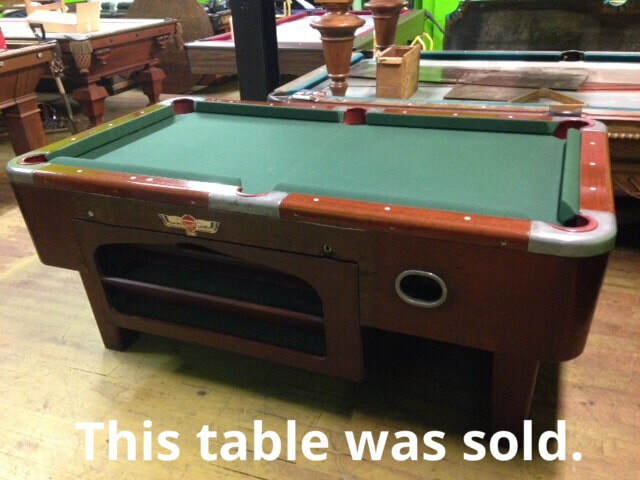 Come in our shop and see our antique restored tables and our new and used tables all slate and all sizes. 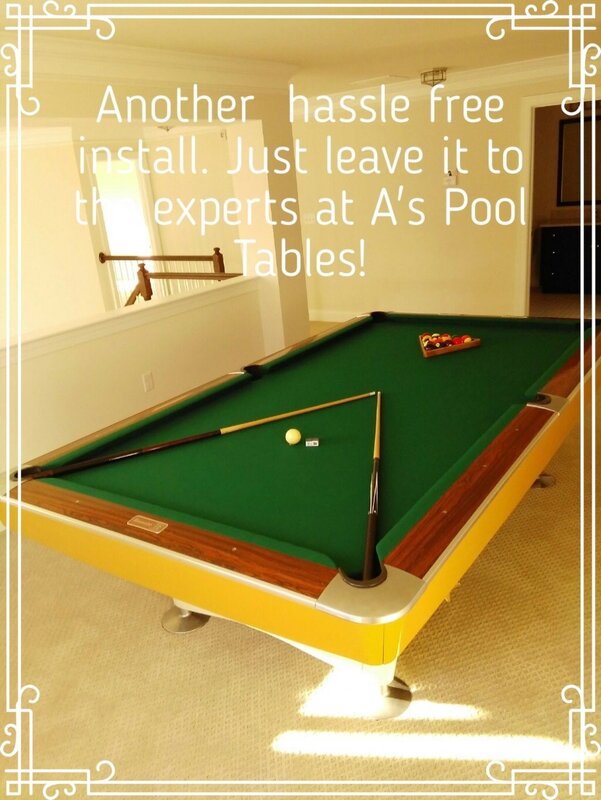 Welcome to A's Pool Tables Watertown, CT 06795 860-274-7508 Call for hours! 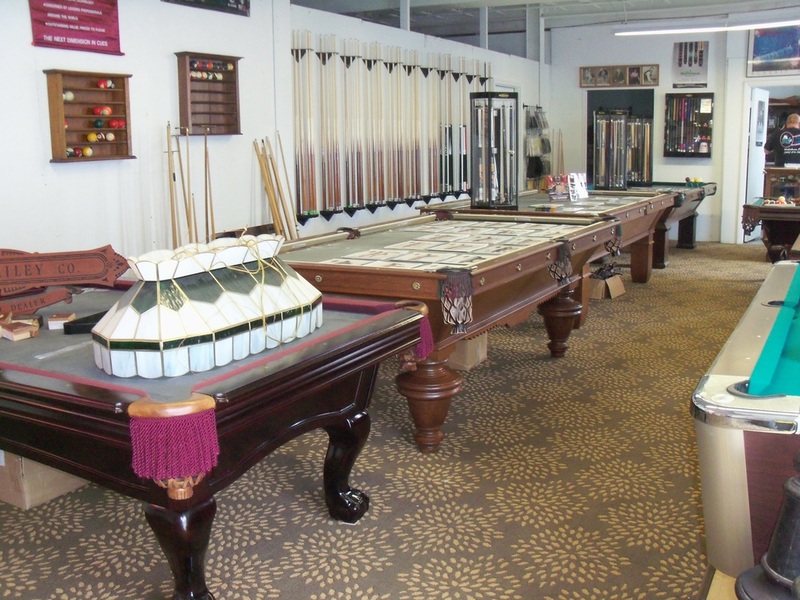 Visit our Showroom Call first we are open only by appointment! !